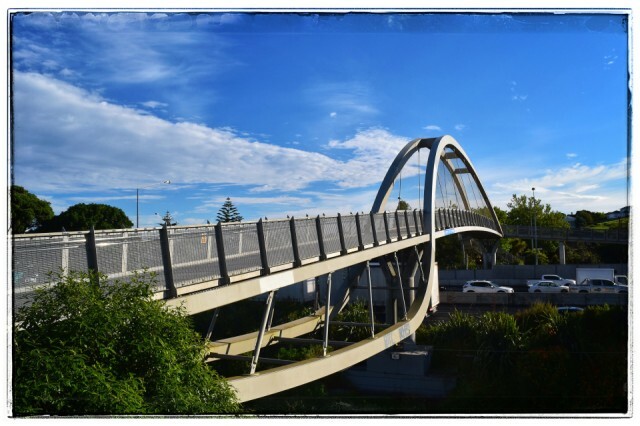 Pedestrian bridge over the motorway this morning. Commuters crawling along as per usual. Thanks to BobsBlips for hosting Wide Wednesday.